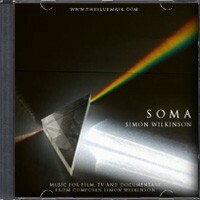 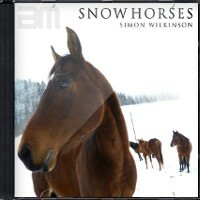 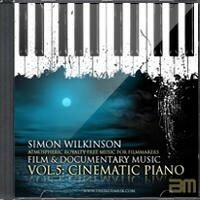 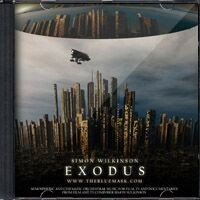 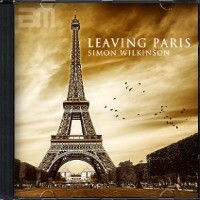 Melancholy, reflective and sad instrumental music for films, documentaries and YouTube videos from composer Simon Wilkinson. 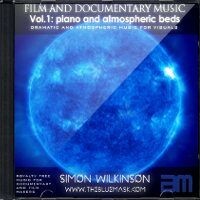 Atmospheric background music you can license for your human interest stories, thought provoking documentaries and film scenes. 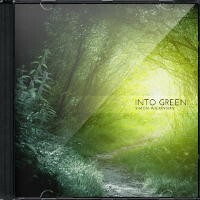 From solo piano to gentle plucked harp, these tracks are aimed at film and documentary makers looking for sad and emotional background music for their videos. 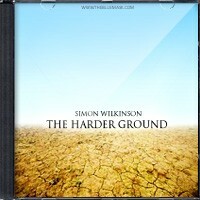 Listen to previews below or click each track for more details. 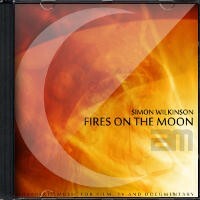 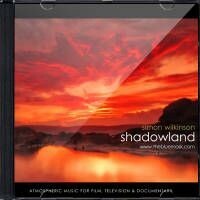 You can buy the music from just £0.99 for personal listening or license it for use in your videos starting from £9.99.